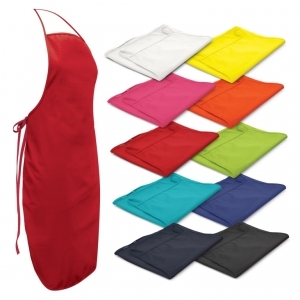 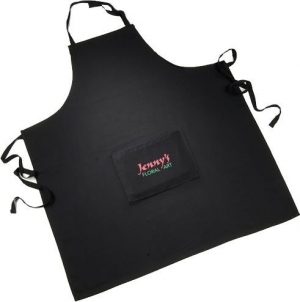 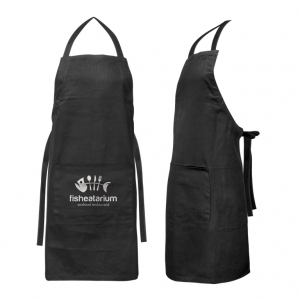 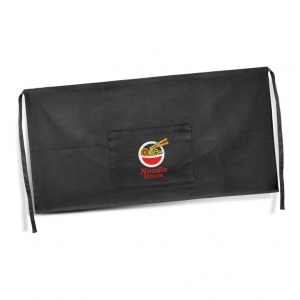 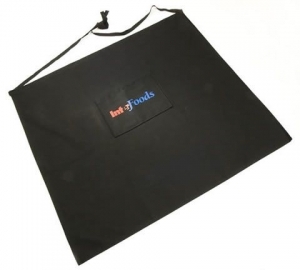 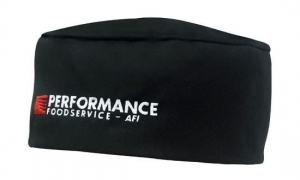 Good quality bib apron which is manufactured from 180gsm cotton twill. 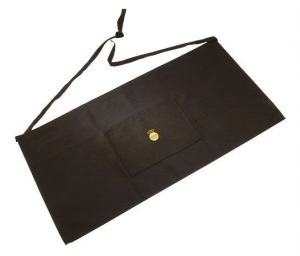 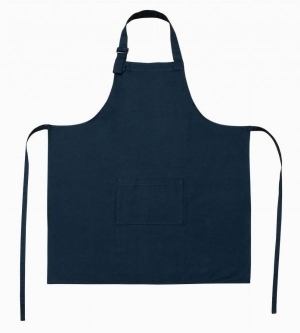 Waist apron with a pocket on the front which is manufactured from 180gsm cotton twill. 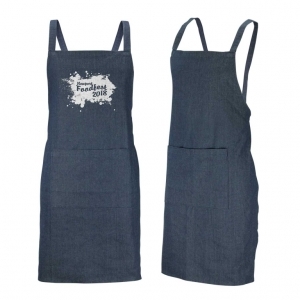 Fashion inspired 280gsm denim apron with metal eyelets and a pocket on the front.